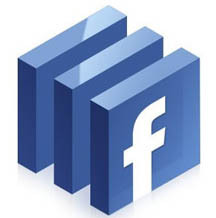 Home > Blog > Blog > A Learners’ Guide to Facebook! Launched in February 2004, facebook has gained immense popularity in a very short span of time as a social networking website. As of now it has more than one billion active users among which half the crowd use facebook on mobile devices, which is a wonderful message for brands out there looking to increase their reach. However, there are so many people who wish to use facebook and are hunting for the ways and want to know the terminologies. Here we have a beginners guide to facebook. 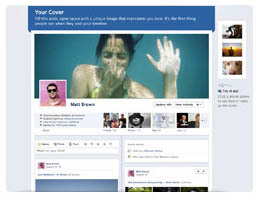 Timeline is nothing but your personal profile which includes everything thing right from uploading a cover photo or the profile picture to deciding your relationship status, adding your employment history and so on. After you are done with Timeline you can go ahead and search and add your friends. 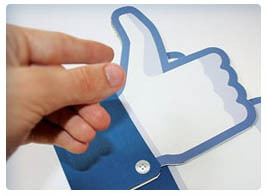 You are going to find it quite exciting as many of your friends and peers will already be on Facebook. 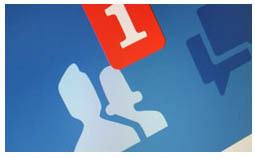 Moreover, depending on your connections among your growing network, facebook suggest you friends. It is the place where in you keep yourself updated with the surrounding and the surrounding updated with you. Through new feed you can stay up to date on the latest news, your thoughts, whereabouts, tastes and activities and have all the information that you were looking for. You get to see everything on news Feed that includes your friends’ status update, new photos, and links to blogs or articles et-cetra. This features helps you share whatever is in your mind; it could be sharing your thoughts, photos& videos, or a link to an interesting article or website and so on. Take a note of brands you like and relate to in any which way, search for their profiles and like them on facebook in order to get regular updates on product, services and other many goodies that they are offering. As the word signifies the like button is meant for liking things on facebook if you want, be it a comment by your friend, a post or an offer or post by the brands you like. 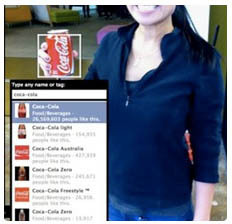 This feature helps you mention and link to another facebook user through photos, status updates or comments. Whatever you tag, the user on the other side will get a notification and your tagging will appear on his /her timeline. 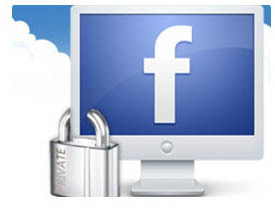 Facebook Privacy is a topic on which an entire book can be written however lets go through a few primaries of them. This feature helps you with so many things one of which is creating a list of people you don’t want to show certain things or updates. You can set the updates they can see. It is applicable when people like your bosses are also on the same account. It enables you to limit the people who can view your certain posts. If you go ahead and edit the settings your non friends will not be able to see the posts. Sometimes when you use an app the host company need to access your certain information and will ask for the permission for the same. However, if you are aware with the privacy feature you can go ahead and turn off access. 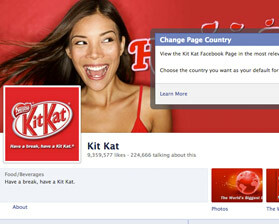 Besides, you can also opt for the type of ads that will appear on your facebook page. 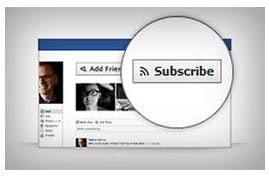 It is a feature that allows you to personalize and enhance you participation on the social outlet. They can be anything from photo albums to music, games, quizzes and so on. However, while doing so they need to have access to certain information on your profile. It’s meant for those who want to interact with their fans and follower without letting them to know their private profiles. If you go ahead and enable subscribe, you will find the button on the top-right of your timeline. 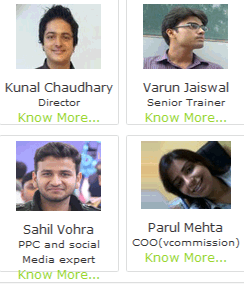 It divulges certain features and updates on your timeline to the public. I believe this piece of information must have helped with going about facebook. However, research is the word that you can go with anytime. 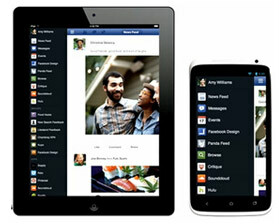 The moment your Facebook account is live and you have your hands on it, you will gradually get to grasp everything.